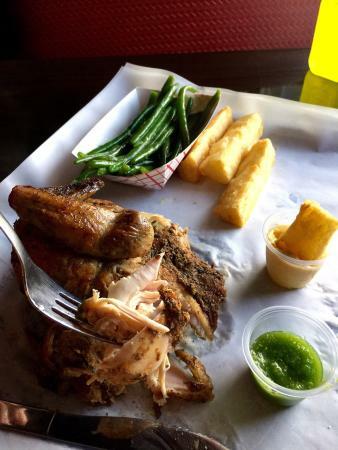 So glad our friend recommended Pico Rojo.... order at the counter, pick your drink choice from the case, food is deliv...We were looking for a Peruvian Rotisserie place when we came upon Pico Rojo. I had some exquisitely spice chicken, black beans and rice with perfectly cooked and seasoned green beans. 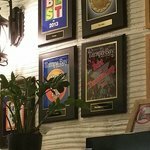 The food is divine and the location super casual. Always clean and fresh tasting. I really enjoyed the chicken at this place. The owners are very friendly, and always accomodating. The special sauce is very tasty. So glad our friend recommended Pico Rojo. We went for lunch. 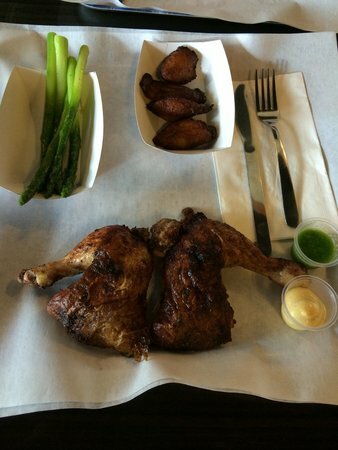 The chicken is the best and we are looking forward to returning. We can also recommend the rice& beans and vainitas (french string beans). Delicious, healthy food in a friendly atmosphere. 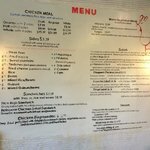 Delicious chicken and awesome service! 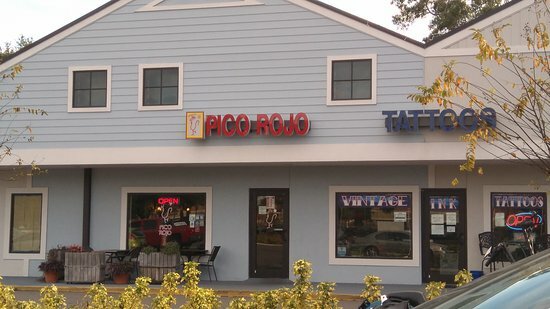 Get quick answers from Pico Rojo staff and past visitors.